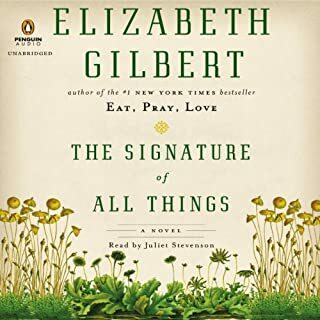 Elizabeth Gilbert is a great novelist - who knew? The audio edition sent me to the print version because I wanted to spend more time. Alma is a fascinating character who we follow for many years. Juliet Stevenson, as good a narrator as she is an actress, plays Alma so well you believe she is her. If you could take any character from The Signature of All Things out to dinner, who would it be and why? I loved the many years of this novel. And the fact that Alma, our heroine, does not end up married. 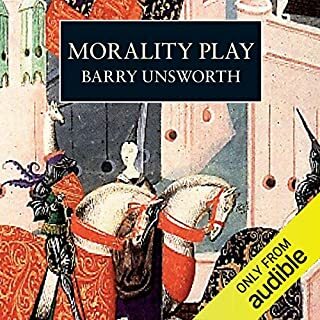 If you could sum up Morality Play in three words, what would they be? I loved the troupe of players. My favorite scenes were the rehearsals where the renegade monk learns to act. For a book that has many laughs - this is a complex and fascinating take on Medieval Europe and Justice. More novels set in Mexico please! This novel is a wonderful blend of history, magical realism and romance! Teresa is a real person - I mean a real-life historical person. Astonishing. 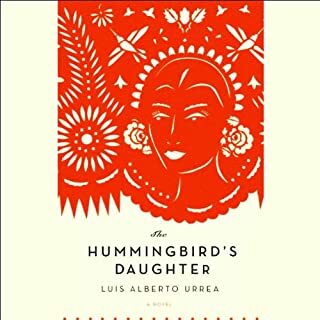 What about Luis Alberto Urrea’s performance did you like? 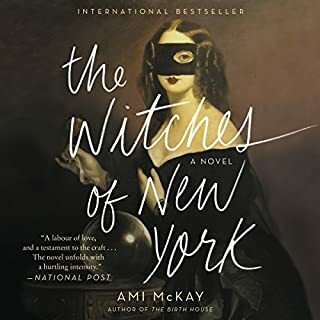 The narrator is so versatile with voices, and has perfect tone of neutral wonder. If only I had that life. But it is too rich to listen to in one sitting. More books set in or about Mexico please! I feel Audible is deficient in Latin American Offerings.